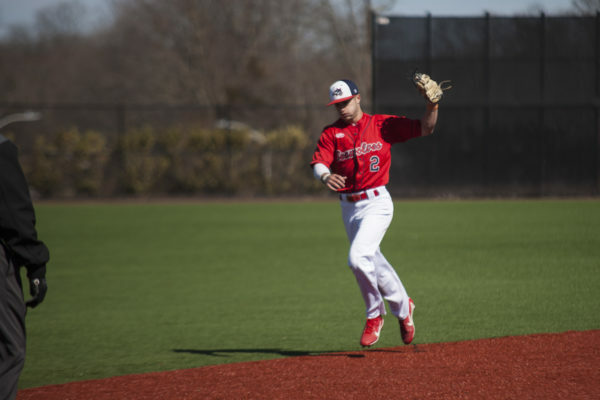 Coming off last weekend’s series win at Binghamton, Stony Brook Baseball returned home to take on an old adversary, the Albany Great Danes, in a three-game set. 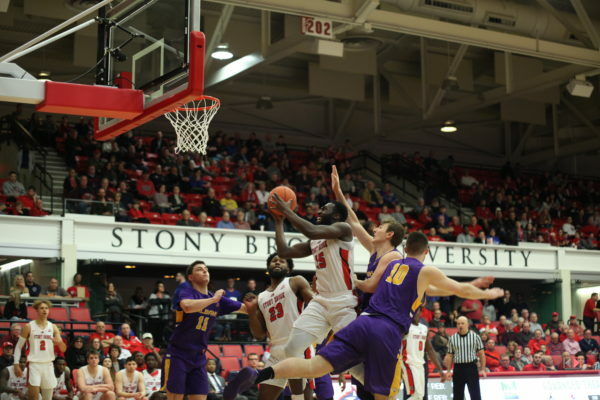 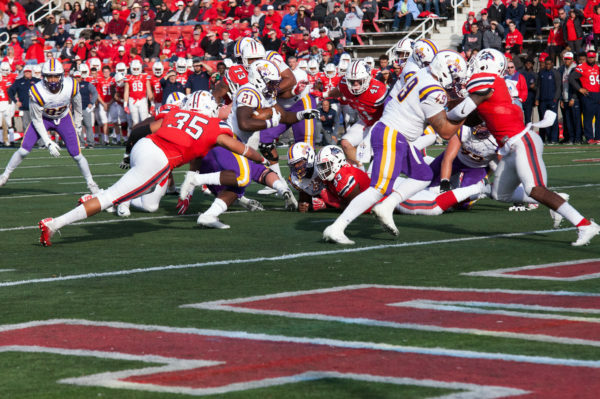 On Friday, April 12, the Atlanta Falcons announced that they had signed former Stony Brook Football safety Chris Cooper to a two-year contract. 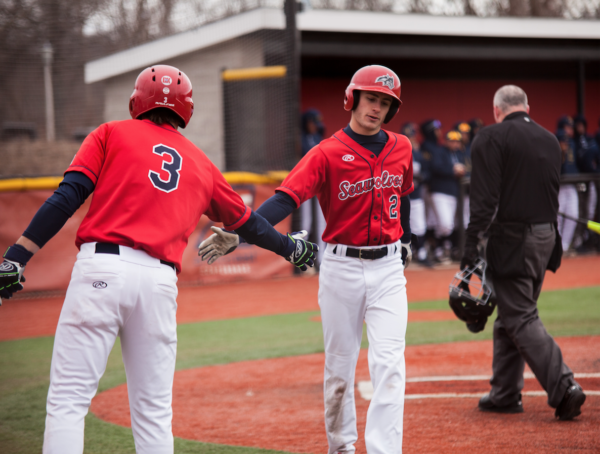 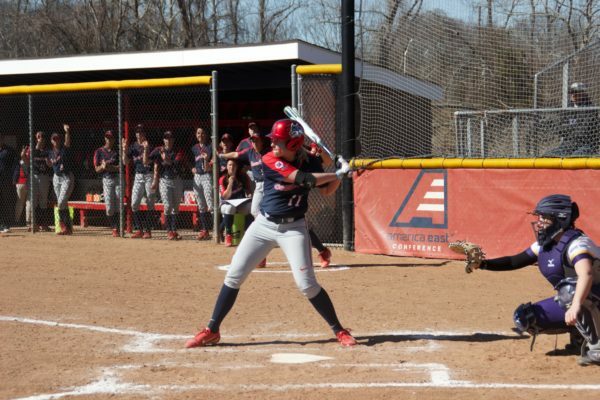 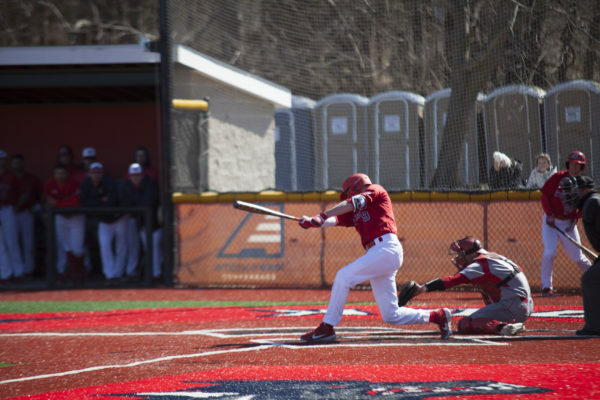 Stony Brook Baseball traveled upstate to play a three-game series against its in-state rivals Binghamton on April 13 and 14. 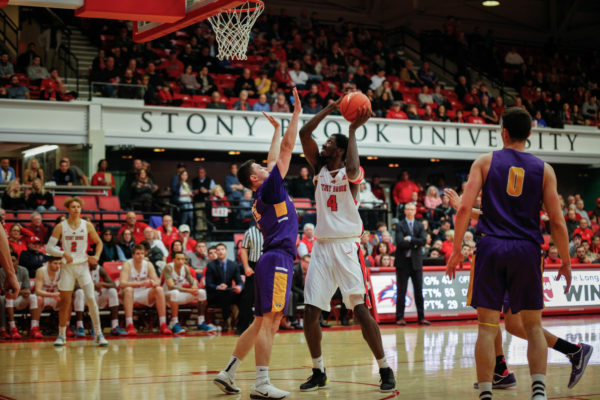 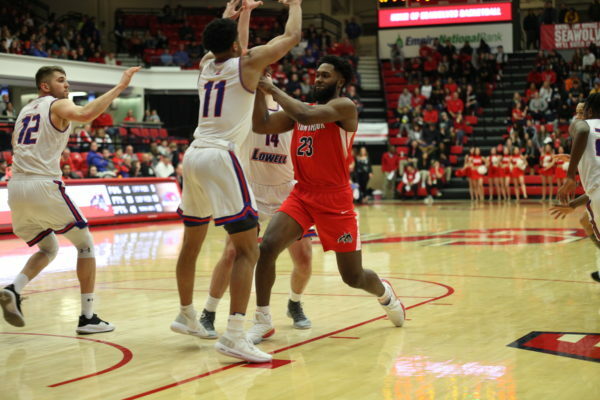 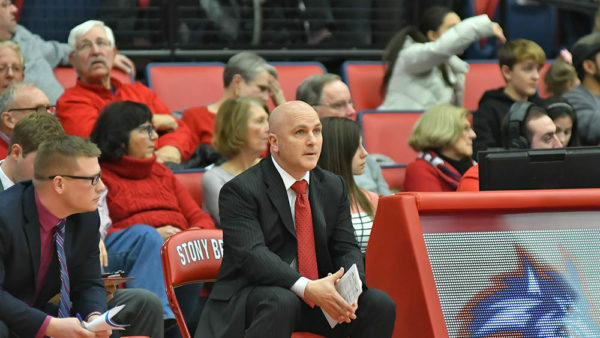 Stony Brook will look to rebound from Thursday’s tough loss on Saturday, Feb. 23 against Maine, the second game of a three-game homestead.